COMING SOON A collection of tips and advice from trained sonographers on how to best utilize your ultrasound machine. 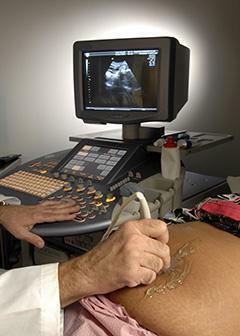 Are you an experienced sonographer with advice to share for new ultrasound users? Have an ultrasound system or transducer you want to recommend to others? 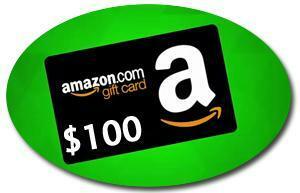 Submit a brief article to us explaining at least one helpful tip or a device that has worked well for you as a sonographer for a chance to win a $100 Amazon gift card. If selected will publish your article, name, business name link to your website on our new blog "Sonographer's Corner".